From Apple’s Siri to Google Now, consumers have a wide range of voice-powered search services at their disposal. And as today’s Chart shows, these tools might not yet have become mainstream, but their popularity among younger groups suggests this could soon change. 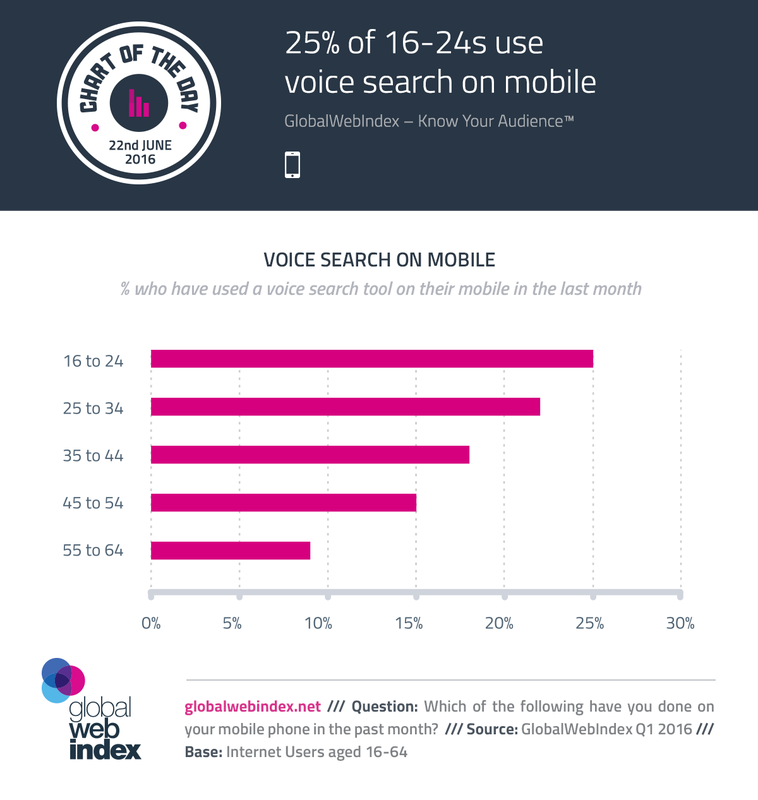 Across GWI’s 34 markets, it’s 1 in 5 online adults who have used voice search on their mobile in the last month. Tellingly, though, this number peaks among 16-24s and also performs well among 25-34s. 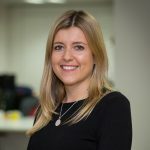 With our data showing consistent rises in the amount of time being spent online via mobiles each day (especially among younger users), it’s not hard to see why alternative approaches like voice search will continue to increase in stature, with such tools making it easier, quicker and more intuitive to search for information.